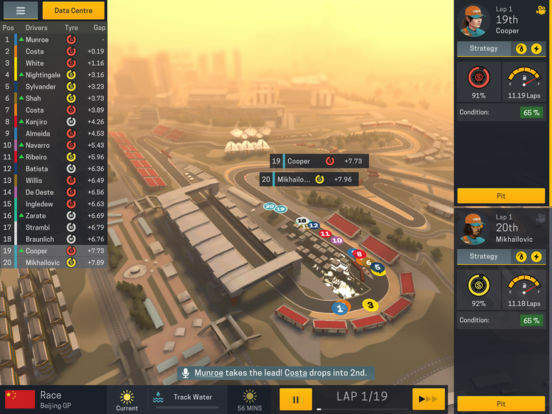 The long-awaited sequel to the highest-rated motorsport game on the App Store, Motorsport Manager Mobile 2 is the ultimate race team simulation game. 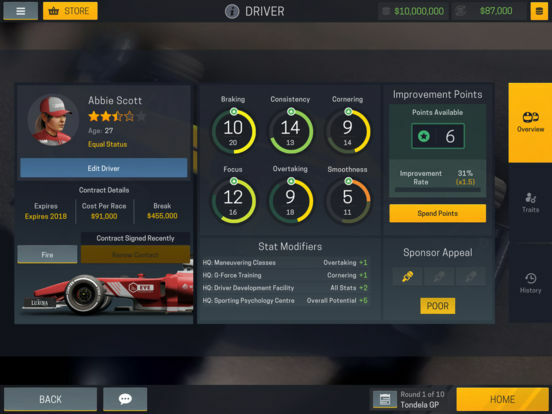 Build your very own motorsport team, making all of the big decisions. Hire the drivers, assemble the team, develop your car and mastermind your way to glory. 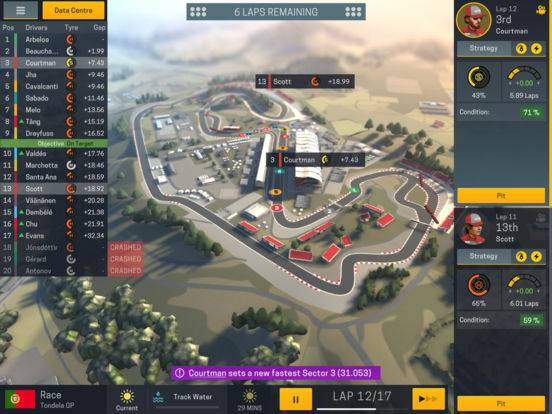 If you're a fan of management games, Motorsport Manager Mobile 2 should be a no-brainer purchase for you. Top to bottom, Motorsport Manager Mobile 2 is a better than the great game that came before it. It's elegant, smart, difficult, and supremely satisfying, regardless of whether or not you are a racing enthusiast. 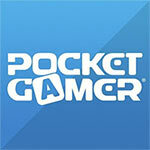 It is certainly the leader of the pack when it comes to management sims on mobile. Don't let this one pass you by. 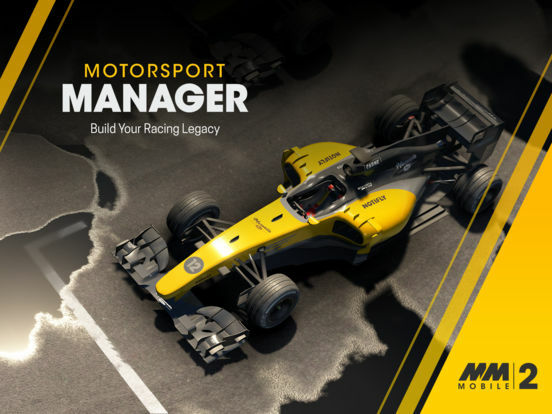 A streamlined management sim experience, Motorsport Manager 2 is an enjoyable game even if you are not a fan of motorsports. A chunky and intriguing simulation that offers something for everyone. 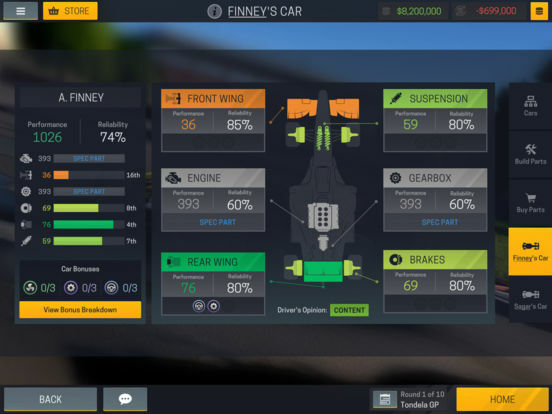 Motorsport Manager 2 sabe tocar las teclas adecuadas para convertirse en una gran secuela y una gran versión para móviles de una franquicia (sí, ya la podemos llamar así) que nos va a dar muchas alegrías de cara a los años venideros. Mejora la experiencia de su predecesor, añade nuevas e interesantes ideas y aunque todavía tiene que limar algunos matices, es un título único en su especie. Imprescindible para tu tableta. 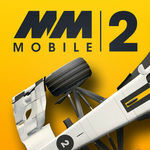 Motorsport Manager Mobile 2 è un titolo riuscito sotto diversi aspetti: non solo riesce a coniugare la struttura gestionale con il contesto mobile, ma la rende anche digeribile e apprezzabili da coloro che non sono normalmente attratti dal genere, né dall'argomento specificamente trattato.